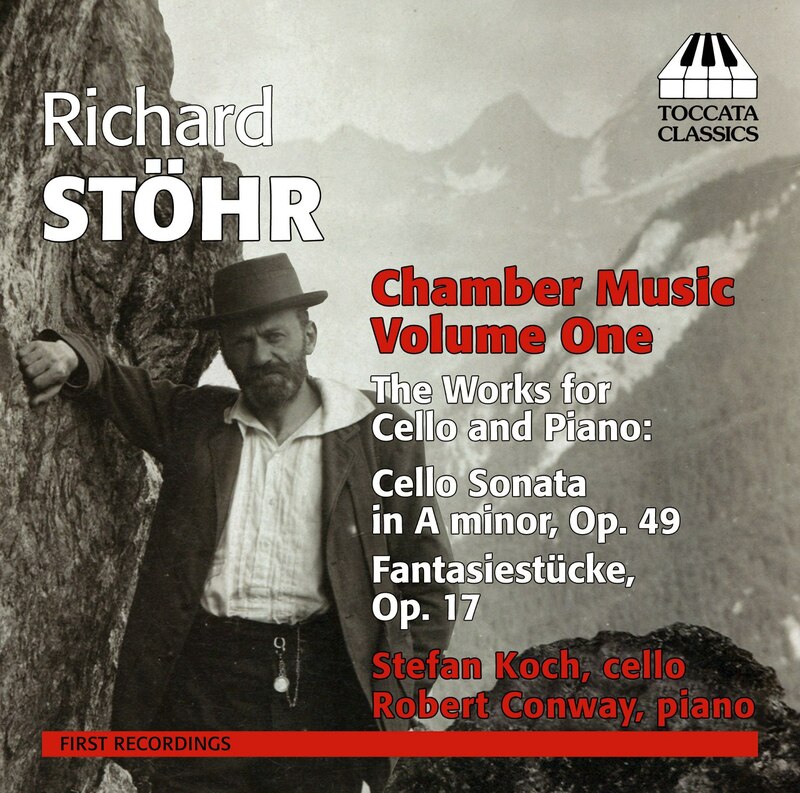 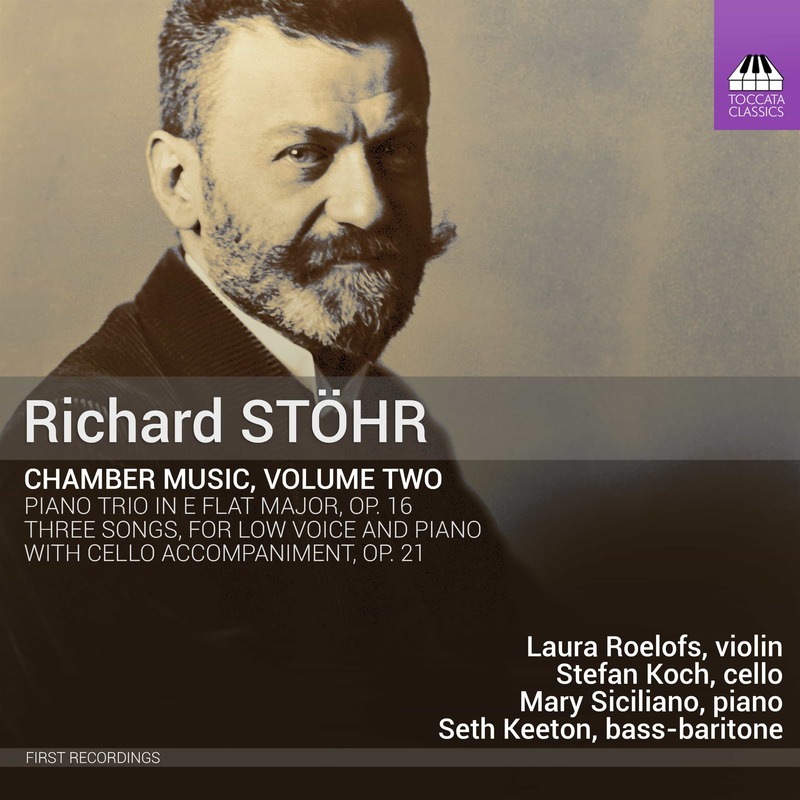 Like Korngold, Schoenberg, Toch, Zeisl and Zemlinsky, Richard Stöhr (1874–1967) was another Austrian composer driven into American exile by the Nazis. 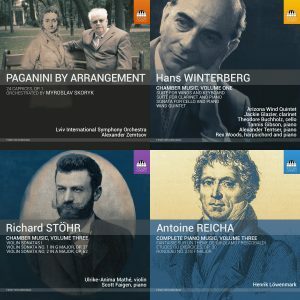 His generous output of music, being rediscovered at last in these Toccata Classics recordings, includes seven symphonies, much chamber music, songs, and choral and piano pieces. 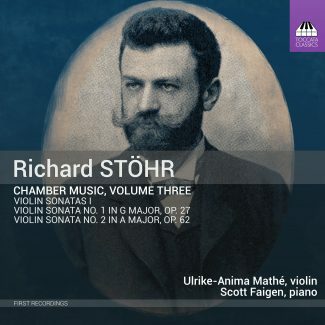 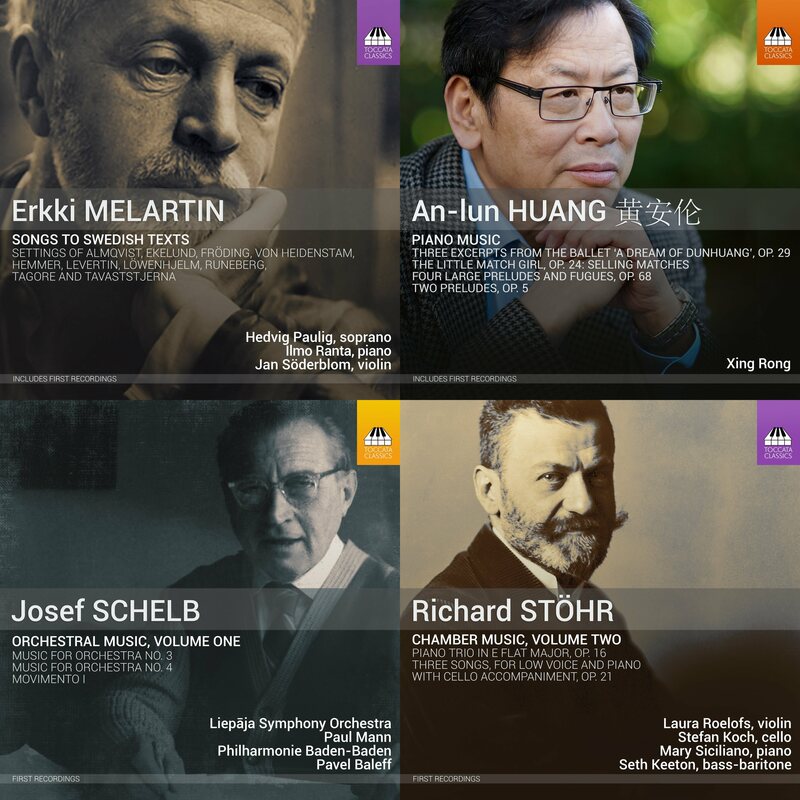 The first two of his fifteen violin sonatas offer a seamless outpouring of fin de siècle Viennese lyricism, with one good tune following another, in a style somewhere between Brahms and Korngold. The third installment in this series does not disappoint!